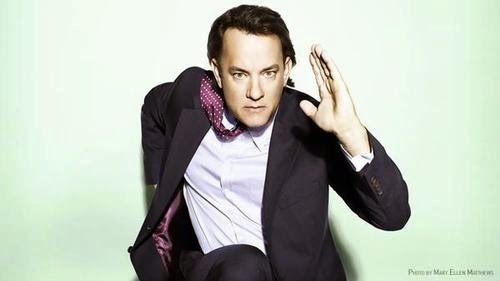 Oscar-winning actor Tom Hanks is reportedly interested to produce and star in an upcoming film project named The Circle. Yes, as the name suggests, it is a Dave Eggers novel adaptation with a very interesting plot to share with you all. The screenplay of the film will be written and directed by James Ponsoldt. Other than Tom Hanks, the interesting thing about the film would be its storyline. The film focuses on the possibilities of a modern world technology-driven society where personal privacy always comes into the radar of new sophisticated technologies in the name of transparency. The Circle, as written in the 2013 novel, is the story of a young woman Mae Holland who gets to work in an internet mega corporation ‘The Circle’ which is considered to be the finest workplace with attractive perks and state of the art facilities. As she moves deep into the system of this company, she discovers astonishing facts about her colleagues and their ill motives behind encroaching into the privacy of every citizen. Mae certainly tries to question everything around this high-tech world where everyone falls into the trap of a watchful eye that keeps every details of an individual including personal emails, social media, banking, etc. thereby increasing the far-reaching influence of a multinational company over the lives of people. Now, Mae certainly has to find a way to stop all these before an absolute totalitarian regime comes into play. The plot of the film is certainly very interesting although I’m not too sure about Tom Hank’s character in this film. As the protagonist in the book is a female, I don’t think the story will be changed to fit Tom in; that would be not so great. However, there are few more characters like the main male character, Mae’s romantic interest which will be certainly something new for the Cast Away star. 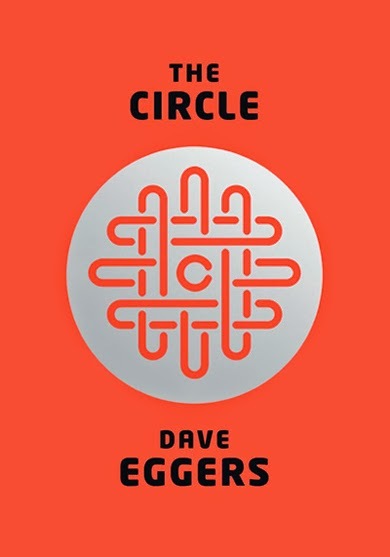 The Circle is Dave Eggers’ attempt to represent our present lifestyle where we tend to be dependent on a single entity (technology or a company) that holds key for fundamental transformation of human society. To justify this, let’s just think for a second about any social media giant – say it Google or Facebook – and allow those into our personal space then you can certainly hear an alarm bell. Nevertheless, it’s a novel and the movie is going to be based on that. I don’t think it is right here to drag this up to possibilities in our real life. Let it be that way, and while keeping our ears open to hear more about the thriller in the days to come.